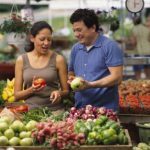 In an effort to promote economic vitality, environmental stewardship, and the public health and safety of Dane County residents, the County is piloting an Organic Conversion Incentive Program. The Organic Conversion Incentive Program is designed to provide an incentive for farmers to convert to certified organic practices. Dane County will grant $250 each year for up to three years to help offset costs associated with the three year conversion period and organic certification costs. The program will grant residents up to $250 per year for farms located within Dane County that start and complete the conversion to certified organic farming practices in accordance with the USDA National Organic Standards and Regulations. 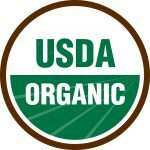 The grant is also available for up to three years for land that has been dormant, or not actively used for farming operations, and is thus likely eligible for organic certification without a transition period. Farmers are eligible to receive the grant whether they own or rent the land. 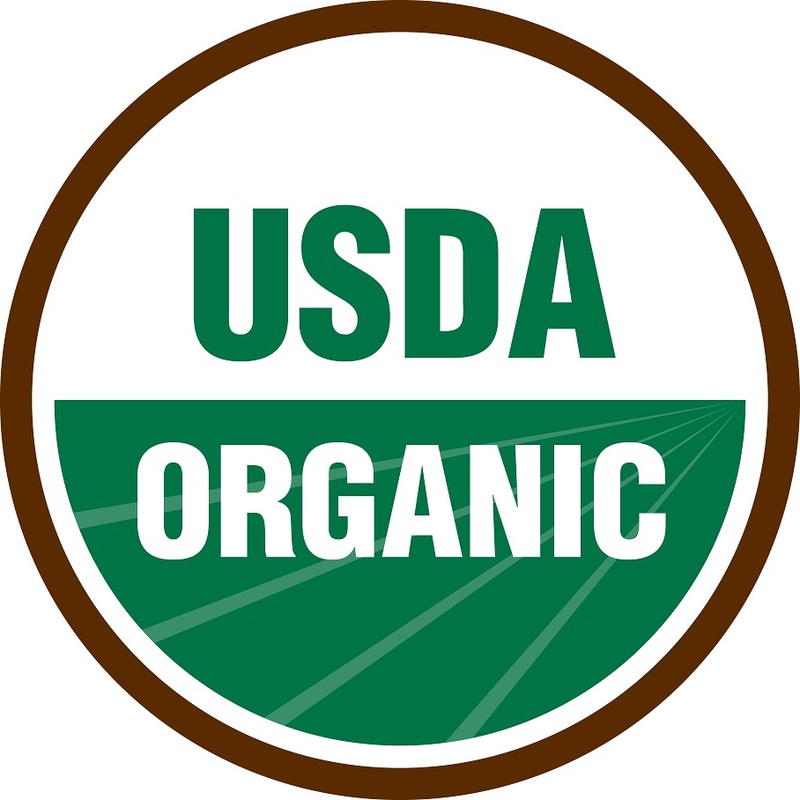 The pilot program will award four (4) applicants for a period of up to three (3) years during which time the applicants must comply with the USDA National Organic Program Standards and Regulations and receive formal transitional verification status from an accredited certification agency. The land must be actively farmed in accordance with the standards and regulation through the three year period and must be “certified organic” at the end of year three. 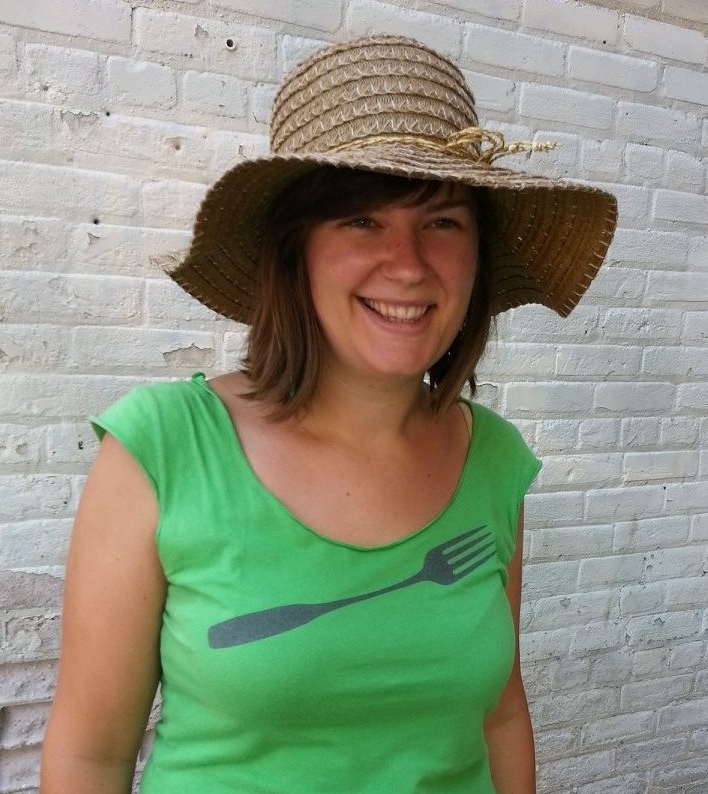 To support program awardees in attaining their organic certification status, participants will be invited to attend an organic conversion and records-keeping counseling session with Claire Strader, Small-Scale and Organic Produce Educator at Dane County UW-Extension. For more information on the pilot program and to access the application forms visit the Dane County Food Council webpage. For questions, please contact Carrie Edgar at edgar@countyofdane.com or 608-224-3706.